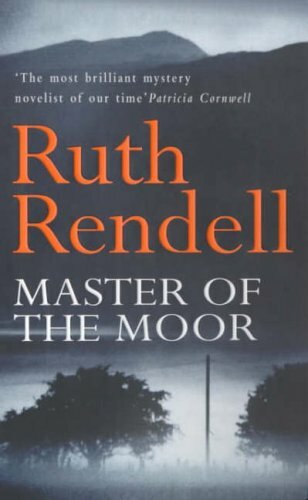 by Ruth Rendell | Mystery & Thrillers | This book has not been rated. Read whilst on holiday. Great mystery .